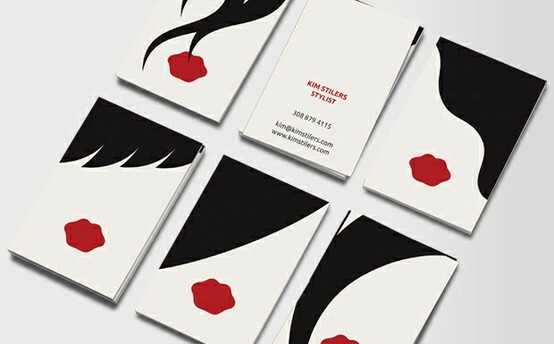 I recently came across a fabulous collection of salon/beauty related business cards while browsing the site pinterest.com. 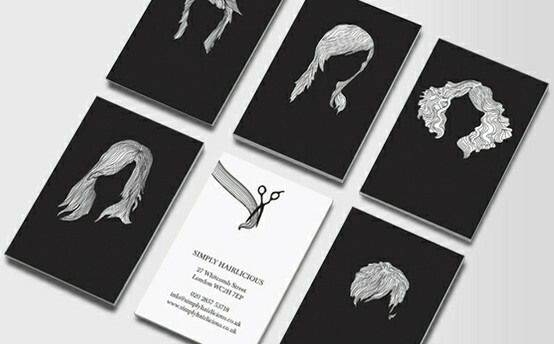 This lead me to another great site called uk.moo.com which has a fantastic variety of business card templates that you can choose from for your salon. 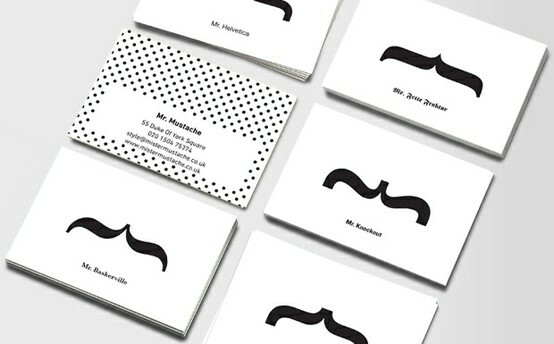 You can easily pick from their options or work with them to create a customized version. 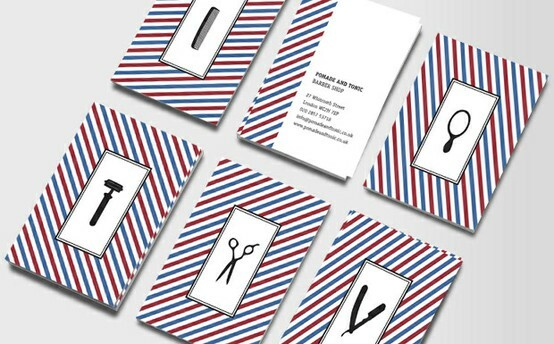 I’m a firm believer in having an awesome consistent brand identity so it’s nice to see that there are companies out there which offer creative brand options for those of us who may not be as savvy with graphic design as we are with hair!